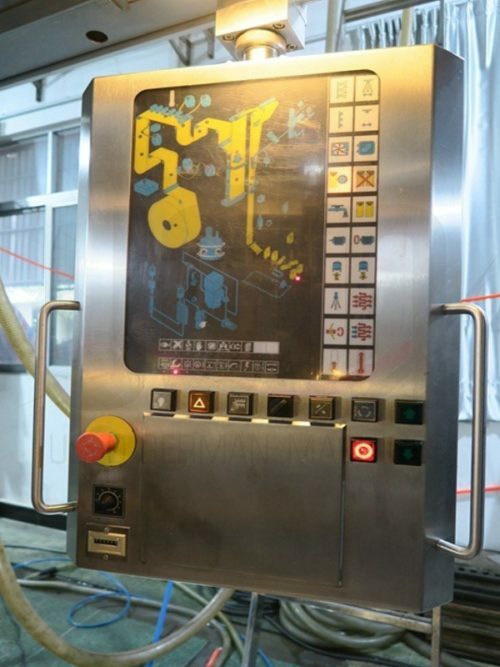 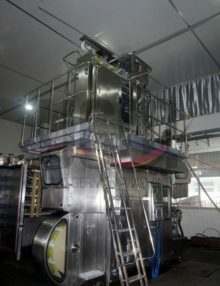 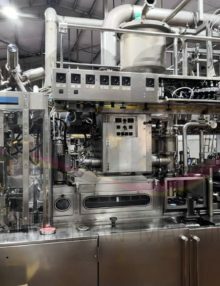 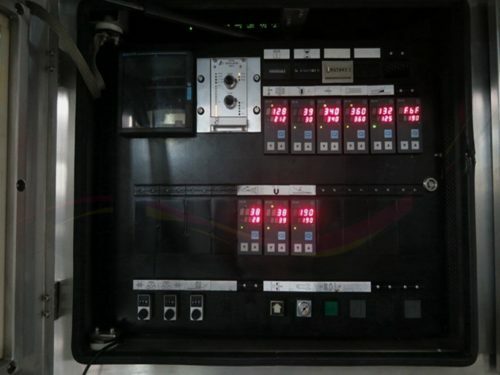 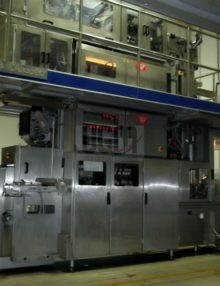 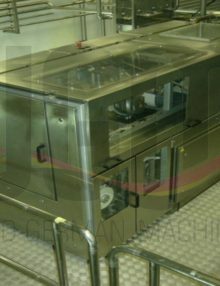 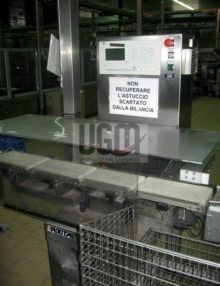 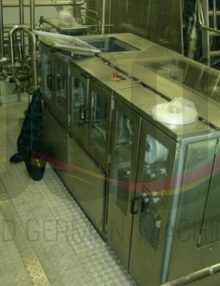 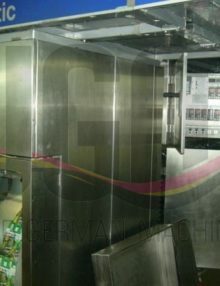 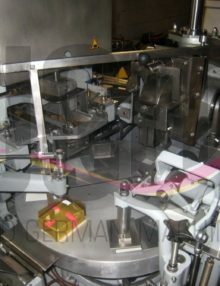 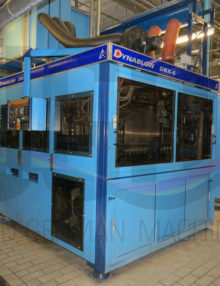 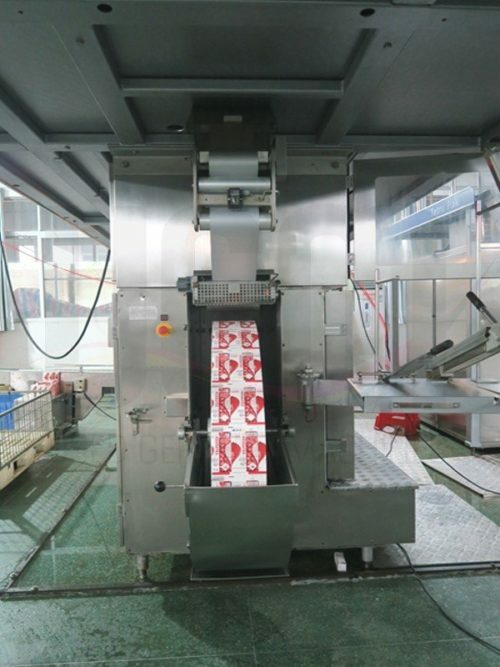 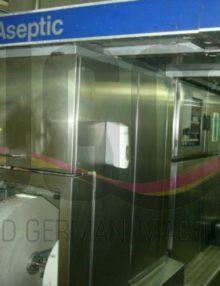 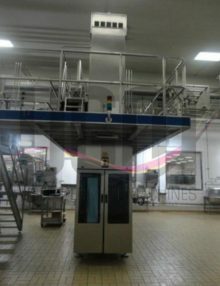 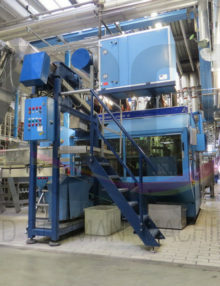 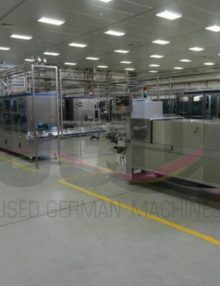 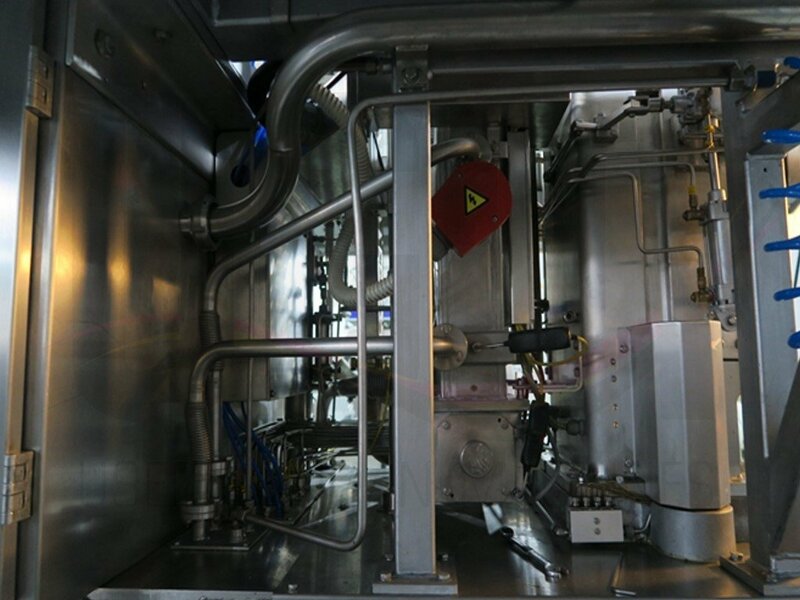 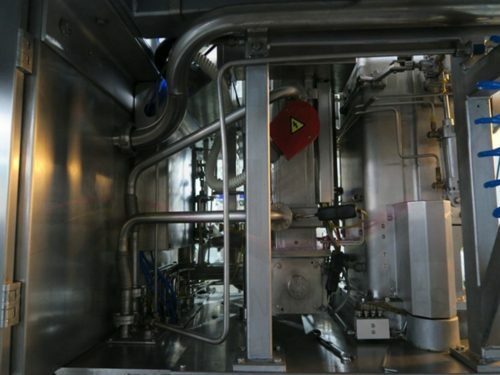 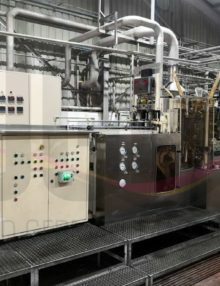 Used German Machines stocks this good used condition Tetra Pak TBA 19 / 125 Slimline filling line. 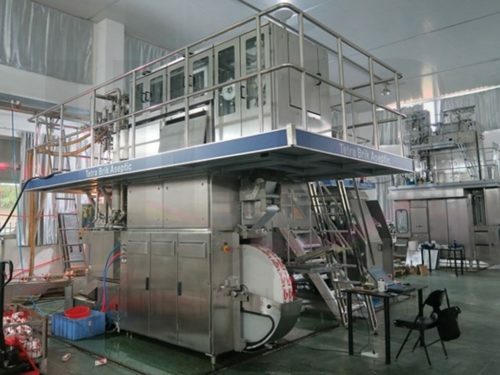 Lines comprises Tetra Pak® downstream equipment TSA 21 straw applicator, TCBP 70 cardboard packer and TTS 51 tray shrinking machine. 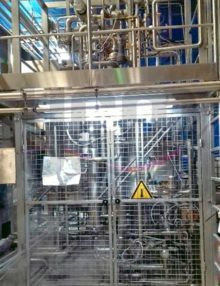 For sale is a used TBA22 / 250 Baseline with Accumulator, Straw Applicator, Card Board Packer and Tray Shrink in a very good condition.